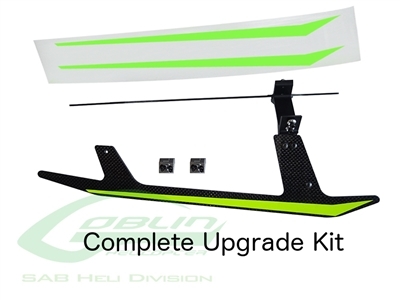 Carbon Fiber Landing Gear Set for the Black Thunder series. 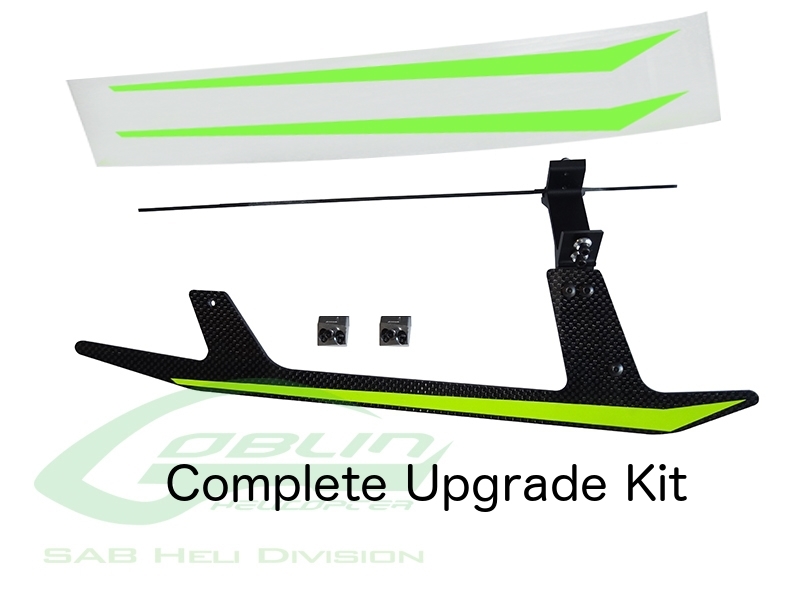 This upgrade kit is for the Black Thunder Sport, T, Drake and Havok. NOTE: If you are using the G10 Fiberglass frames, you will have to drill holes in the front of the side frames for the front carbon supports to mount correctly. Use on Goblin Black Thunder/Sport/T/Drake/Havok.